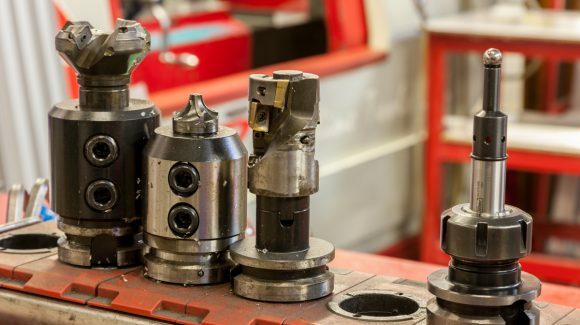 Our range of automated CNC mill, lathes and drilling machines allow all aspects of milling and turning to be undertaken. 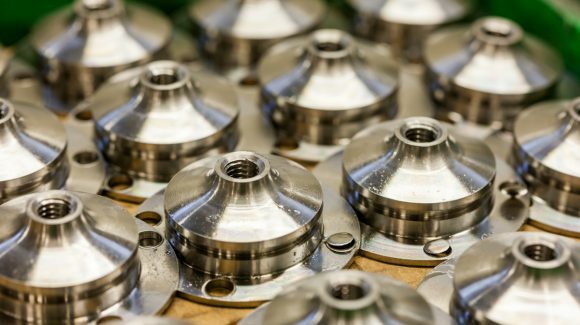 Profiling, tapping and turning in metals such as stainless steel, brass and mild steel as well as nylon can be provided either for large batches or one offs for prototype requests using manual lathes and mills. 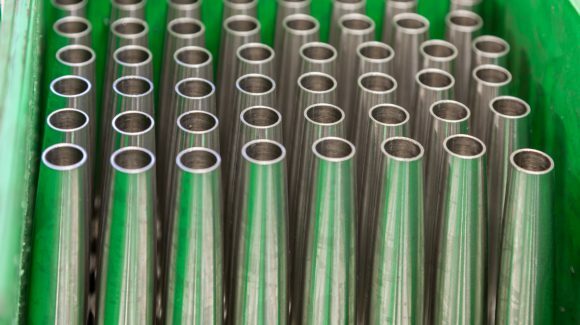 Our precision machining capability enables completion of larger composite products all produced by the same organisation.